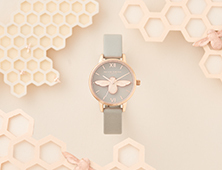 Inspired by vintage trinkets, this delicate bracelet makes for a pretty, feminine upgrade. 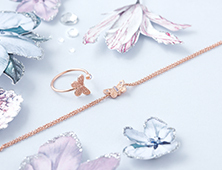 The silver-toned design features an adjustable chain and an 18K rose gold bow that's intricately made with a twisted rope-detail effect. 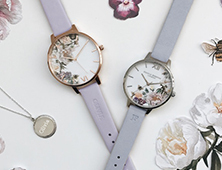 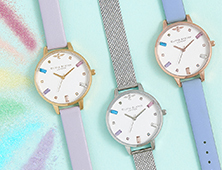 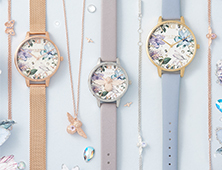 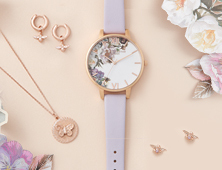 Wear it with one of our vintage-inspired timepieces for a chic, coordinated look.